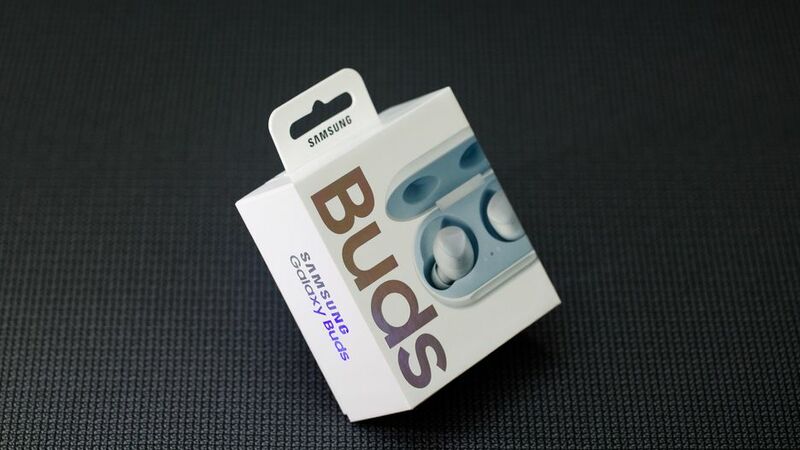 The Galaxy Buds is a powerful and beautiful smart earbud devices made and marketed by Samsung. Introduced to work well in hand with the newly released Galaxy S10, it does work excellently with other Samsung devices and with it's long lasting battery, the device can be a really long term companion for a 6 straight hours stints. 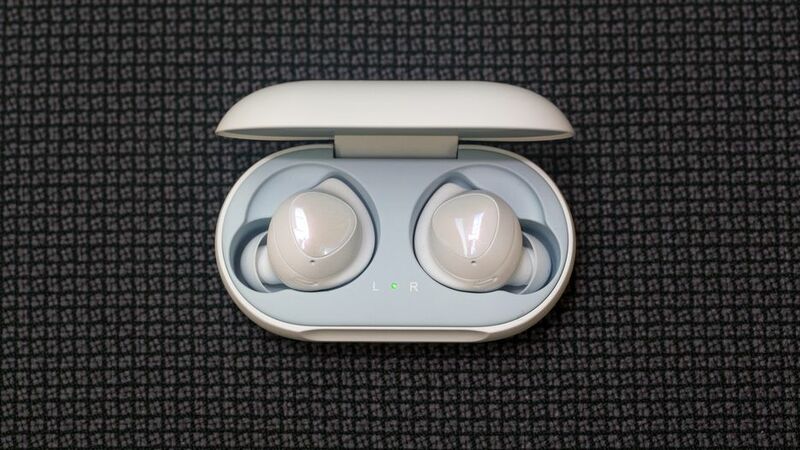 Sold for $129, it isn't one of the cheapest in the market but in fact, it has the full capacity of working as a real partner that can take in your voice while you speak and be your earpiece during phone calls for example. 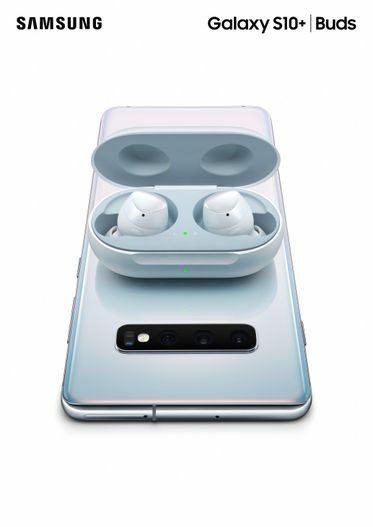 It's egg-shaped casing has connectors which allows the Galaxy Buds to charge just immediately they're tucked in the right position and the casing is connected to power supply. It also comes in 3 different colors namely Yellow, Black and White. The egg-shaped casing can be carried along with you wherever you go but it will bulge out even though not too much unless you're carry a purse. 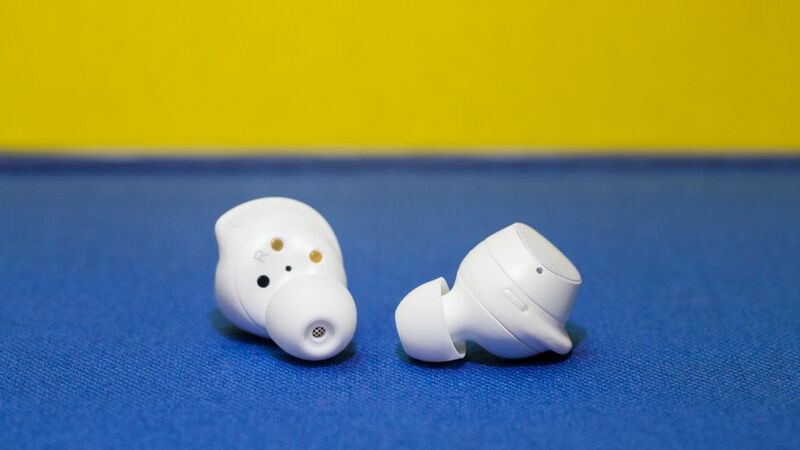 While we're waiting to get our own Galaxy Buds here at Brumpost so we can do our very own review of the product, all fingers points to how amazing and comfortable the device already feel when used.